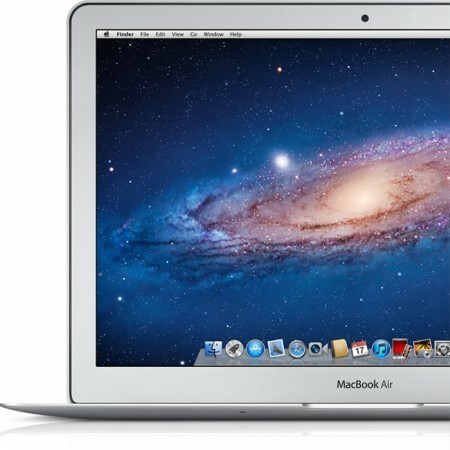 If you bought a Mac computer after 5th of June will be eligible for a free upgrade to Mac OS X Lion once it’s released. Apple offered a similar Up to Date program with Mac OS X Snow Leopard offering it for $10 only. Once Lion is released visit Apple’s Up to Date page to request your free Lion update.